We’ve got one of these super fun ChuckIt! 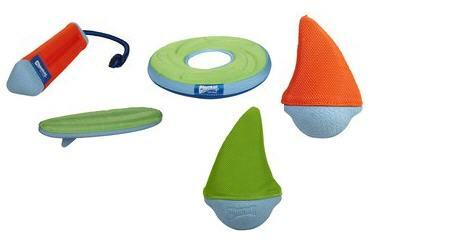 Indoor Launcher dog toys and they are perfect for rainy days or anything else that keeps your fur kid inside when they wish they were out playing fetch! The handle is great for flinging toys around the room and the soft roller is designed for use inside the home, so you won’t get yelled at for tossing it around inside. Right now, you can snag the ChuckIt! Indoor Launcher with roller for $10.49 ($24 reg.) plus FREE Shipping! 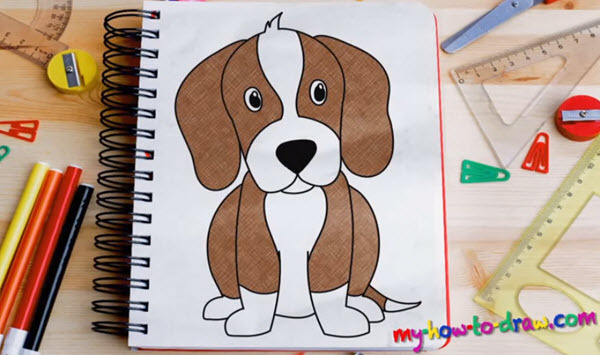 Just visit DoggyLoot for this and more fun pet deals! 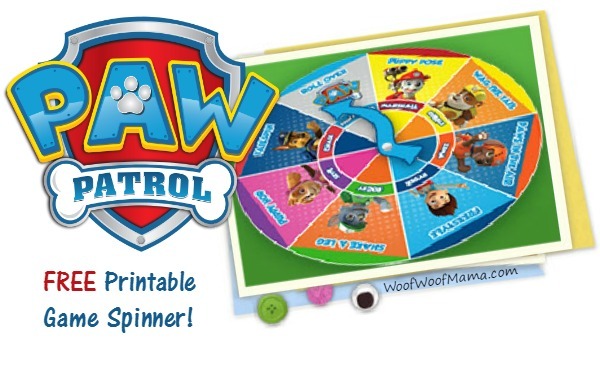 Wag.com Cyber Monday Pet Sale: 30% OFF Greenies, ChuckIt!, Nylabone and More! 30% Off Greenies SmartBites Cat Treats! 30% Off Chuckit! Dog Toys! 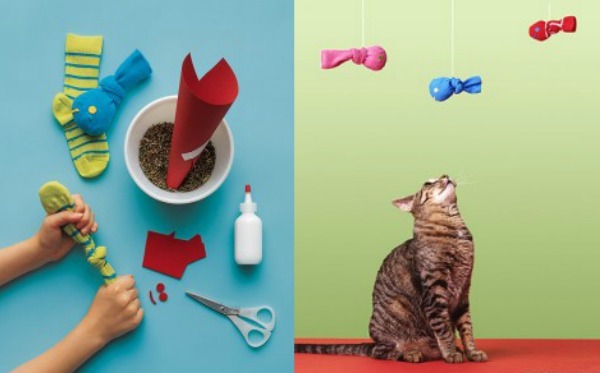 30% Off Select Nylabone Cat & Dog Toys! 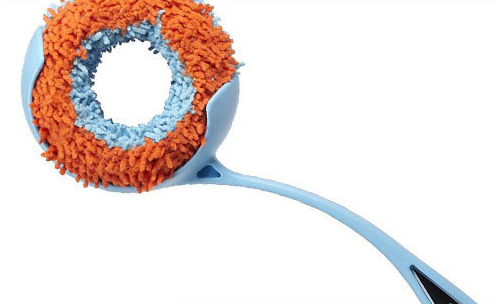 30% Off EarthBath Dog & Cat Grooming Supplies! 30% Off Nature’s Recipe Dog Treats! Plus get 15% OFF your first order with Wag.com Promo Code WAG15 and everyone gets fast and FREE 2-day shipping on orders of $49+ (or $39+ if you add something from one of their sister sites, too)! 30% Off Chuckit! Floating Dog Toys + More Pet Deals at Wag.com Labor Day Sale! Wag.com is having a Labor Day Sale and it’s a great time to stock up on discounted pet items including 30-40% floating dog toys including Chuckit! 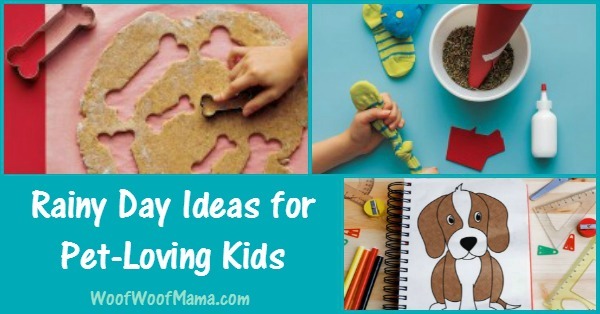 Toys, dog life preservers, pet shampoo and lots more! It’s the end of the summer season so they are clearing out lots of merchandise to make room for new items. 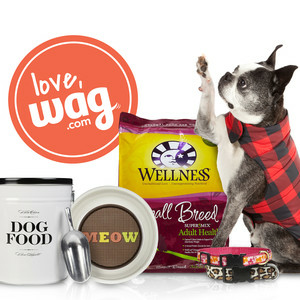 You’ll also save 15% Off your first order with Wag.com Promo Code WAG15. 2-Day Shipping is FREE on orders of $49+ so your items will arrive quickly! 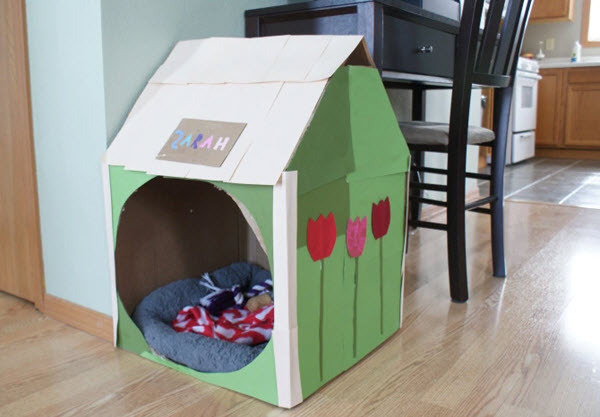 In addition to stuff for dogs, Wag.com also carries supplies for cats, fish, birds, reptiles and other critters so be sure to check them out during the big sale!